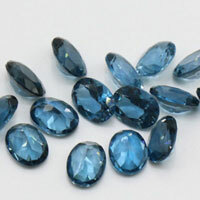 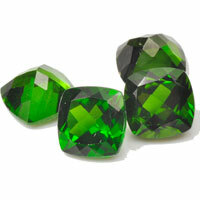 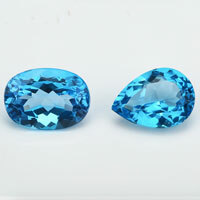 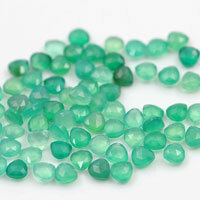 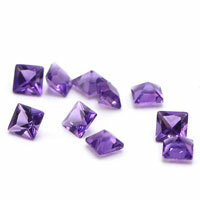 Huge variations in quality are possible depending on how the cz gems are produced. 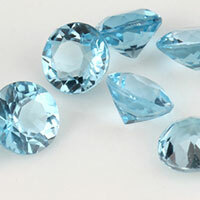 Low-quality production methods can produce lab gems quickly and cheaply, often for under a dollar per carat; but their quality, appearance and durability suffer greatly. 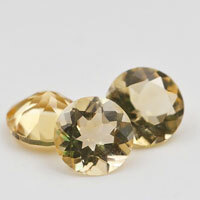 Unlike their inferior counterparts, high-quality cubic zirconia stones and lab gems are created using superior base materials under exacting and time consuming laboratory conditions. 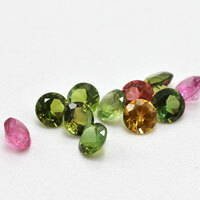 While the cost of these high-quality synthetic gems may be higher, they are indistinguishable from the real McCoy without the aid of expert testing. 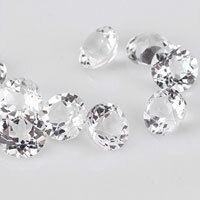 Retail sellers may charge as much as several hundred dollars per carat for superior-quality cubic zirconia and lab gems; however, savvy cz buyers know they can purchase the same exquisitely created cubic zirconia gems from reputable online cz wholesalers like FU RONG GEMS for a mere fraction of their retail cost. 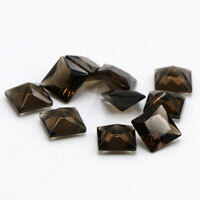 Superior solution growth lab gems are more often created using the flux method, the method used to create the high quality cubic zirconia and lab gems sold online at www.frgems.com. 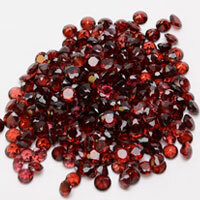 Cubic zirconia Stones, lab ruby, lab sapphire and synthetic alexandrite crystals are formed in supersaturated chemical baths. 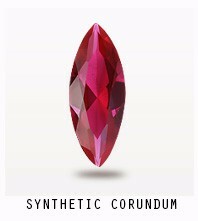 The flux method used to create the loose lab gems sold by FU RONG GEMS produces the world’s highest quality cubic zirconia and lab gems. 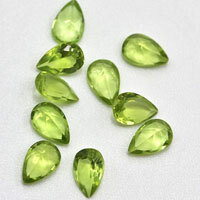 These manmade gems are virtually indistinguishable from Mother Nature’s own creations without the aid of a microscopic inspection and examination by a qualified expert. 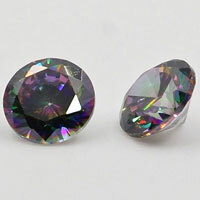 0 Respones to "Not all Cubic Zirconia or Lab Gemstones are of Equal Quality"